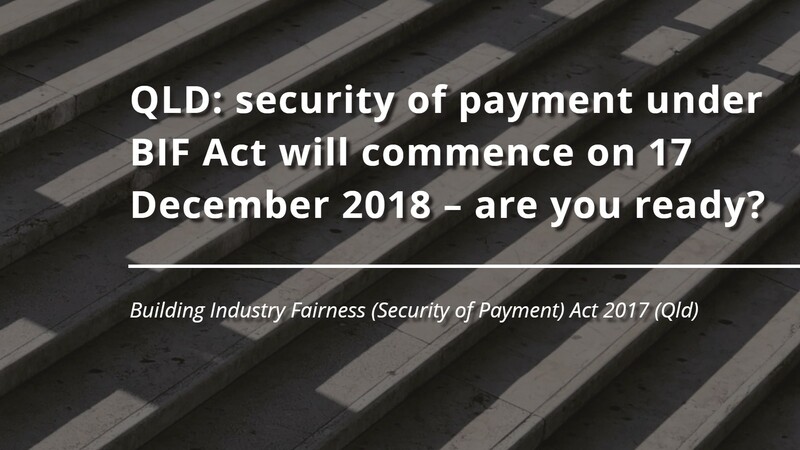 QLD: security of payment under BIF Act will commence on 17 December 2018 – are you ready? respondents need to be vigilant of failing to identify that an invoice or document that requests payment of an amount is a payment claim, and consequently failing to respond with a payment schedule (which, in addition to creating a liability to pay the claimed amount, is grounds for disciplinary action and could also result in fines of up to 100 penalty units, which currently equates to approximately $13,000). Time for payment schedules reduced: payment schedules must be issued within the earlier of the period stated under the contract or 15 business days after the payment claim was given to the respondent. Where a respondent fails to issue a payment schedule or pay the claimed amount by the due date for payment, the claimant may make an adjudication application without notice. No new reasons for withholding payment: respondents will no longer be permitted to raise new reasons for withholding payment at adjudication that were not included in the payment schedule (even for complex payment claims). 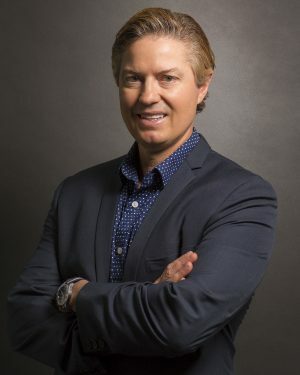 Accordingly, if you are scheduling an amount that is less than the claimed amount, you should ensure that every reason for withholding payment is included in the payment schedule. Statutory reference date on termination: an additional reference date will arise on the termination of a construction contract if the contract does not provide for a reference date post-termination. 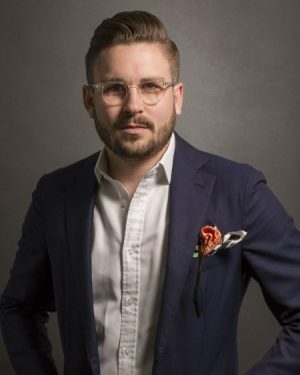 New offence for failing to pay adjudicated amount: where a respondent fails to pay to the claimant the adjudicated amount by the due date for payment, this is grounds for disciplinary action and can result in fines of up to 200 penalty units (which currently equates to approximately $26,000). opportunities to realise improved security of payment for the industry prior to the commencement of PBAs in the private sector. The Panel aims to release a PBA discussion paper by this month’s end in order to begin industry consultation (which will be ongoing through to the end of February 2019), and will subsequently deliver its report on the Terms of Reference by the end of April 2019. Accordingly, it is likely that PBAs will not be rolled out to the private sector until after this date. amend their contracts to ensure maximum protection under the new regime (if they haven’t already done so). How should contractors amend their subcontracts in 2018 to ensure maximum protection? How should developers amend construction contracts to provide greater protection in 2018? CDI Lawyers will keep you abreast of any further changes to the BIF Act in the lead up to its commencement.